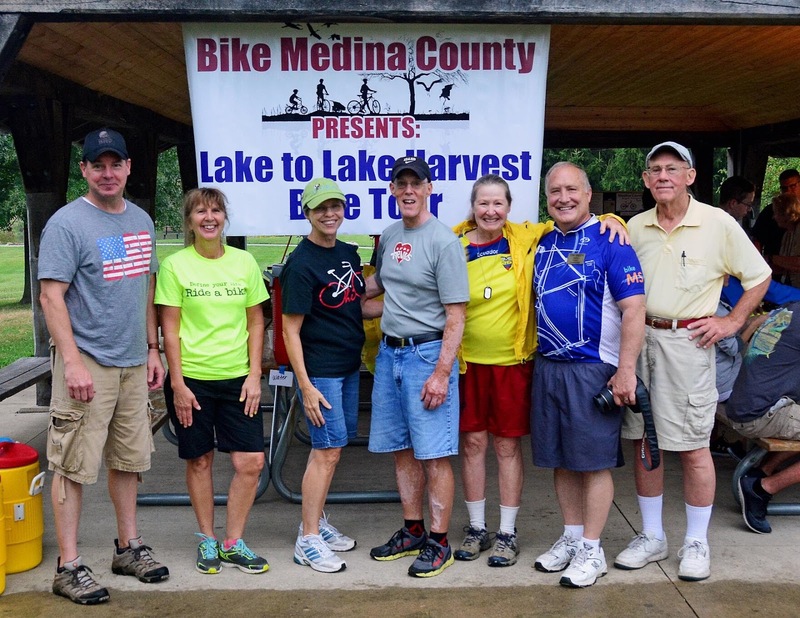 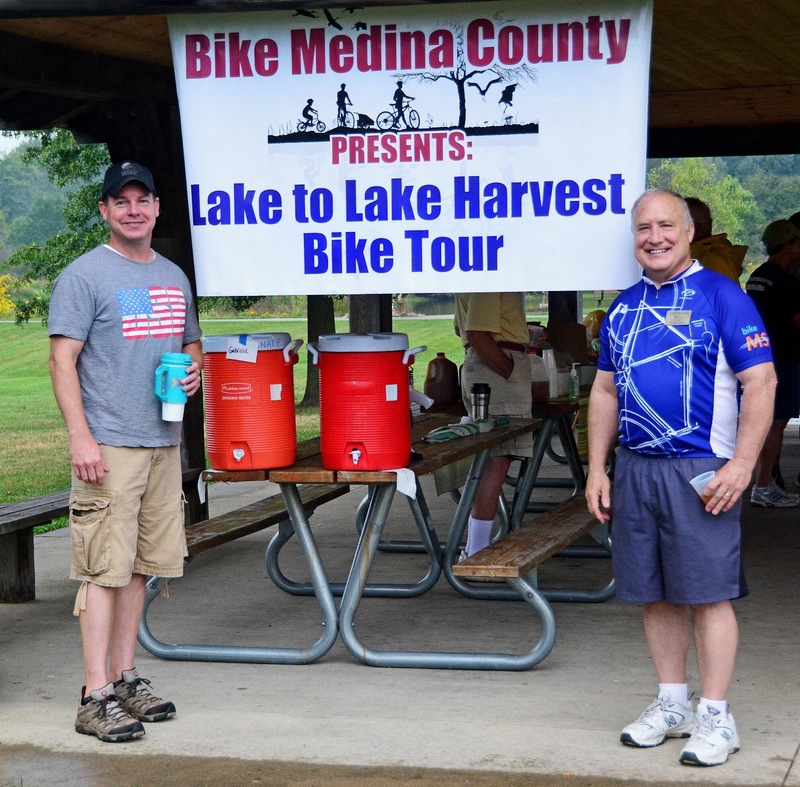 The first annual Lake to Lake Harvest Bike Tour on September 17, 2016 was a success! 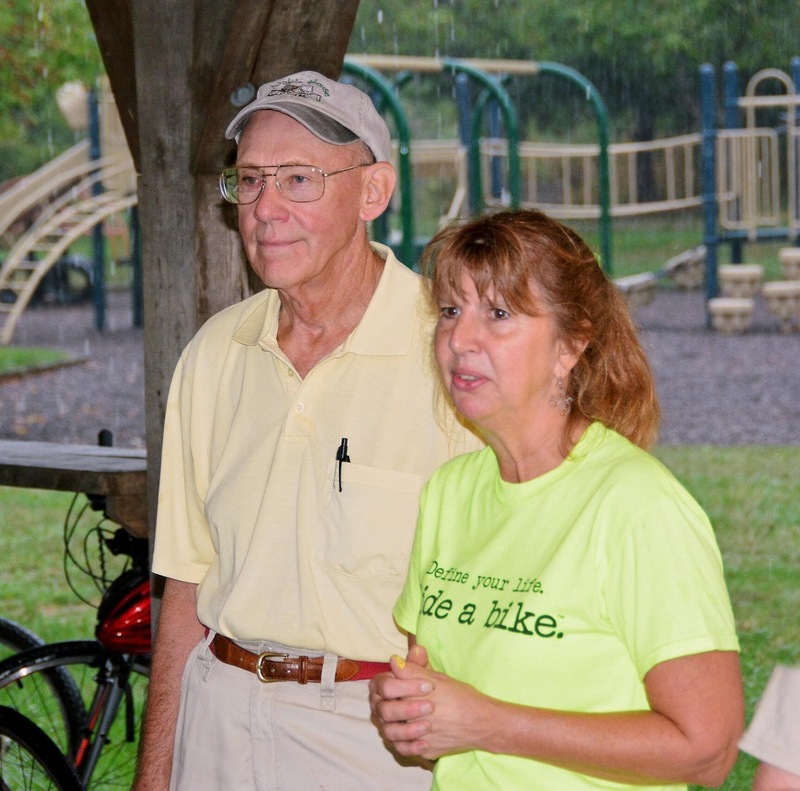 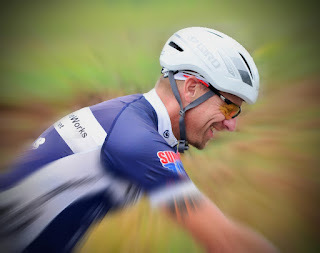 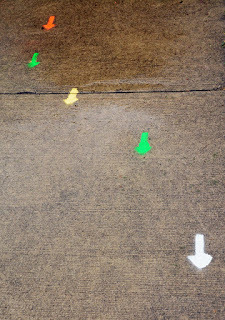 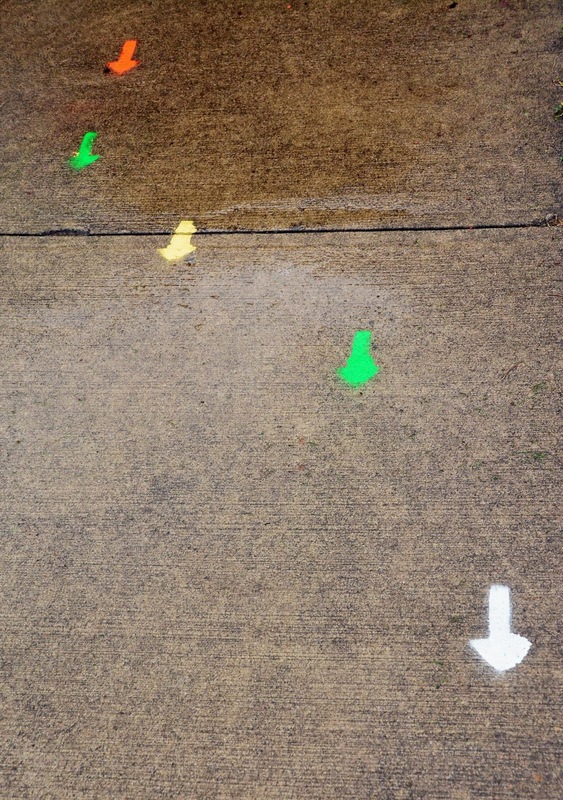 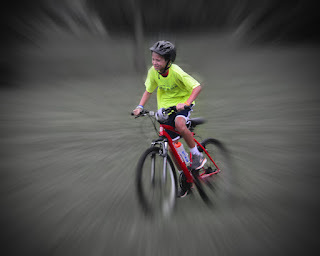 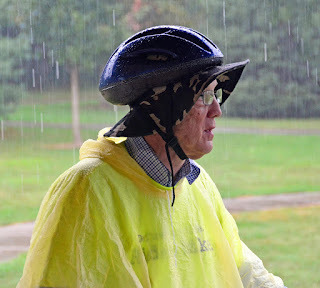 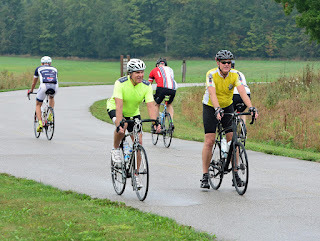 Despite rainy weather, there were 60 riders who participated. 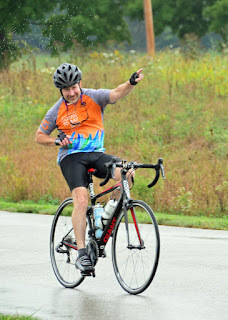 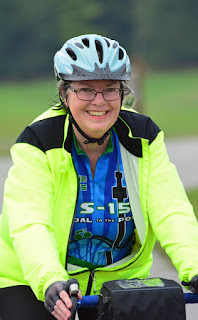 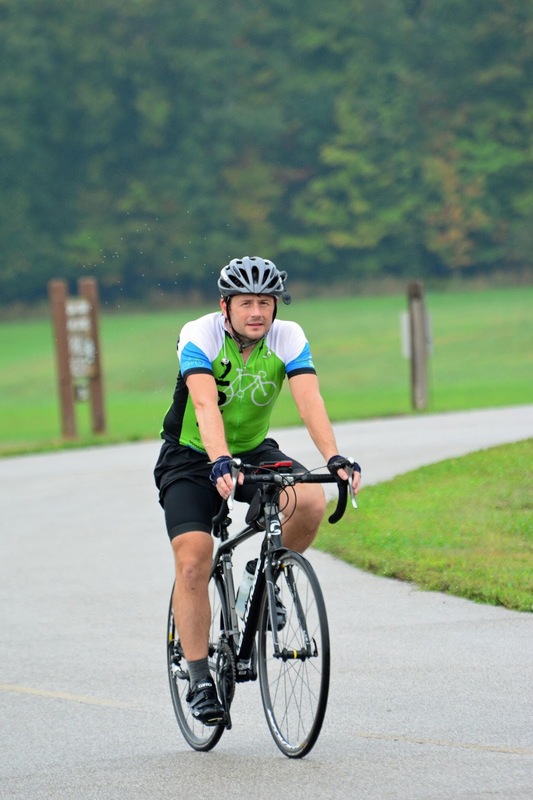 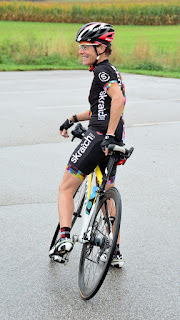 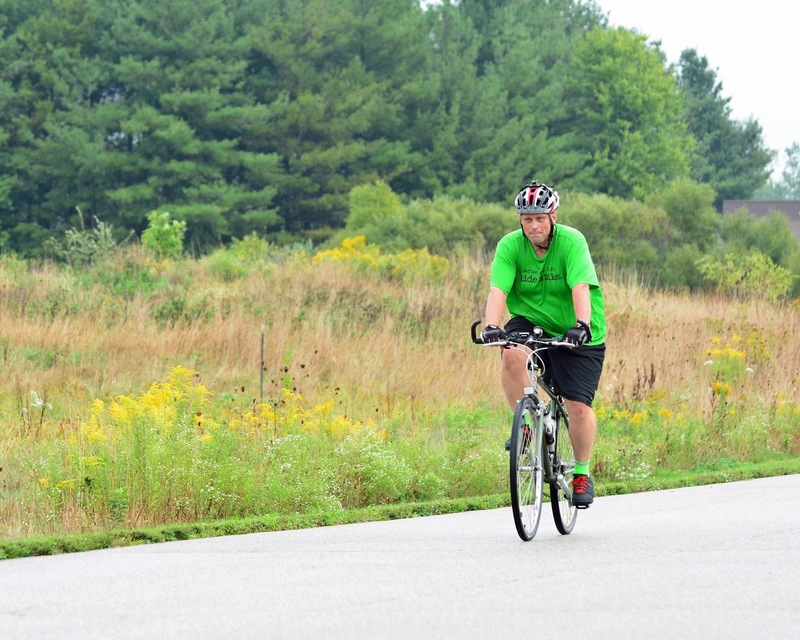 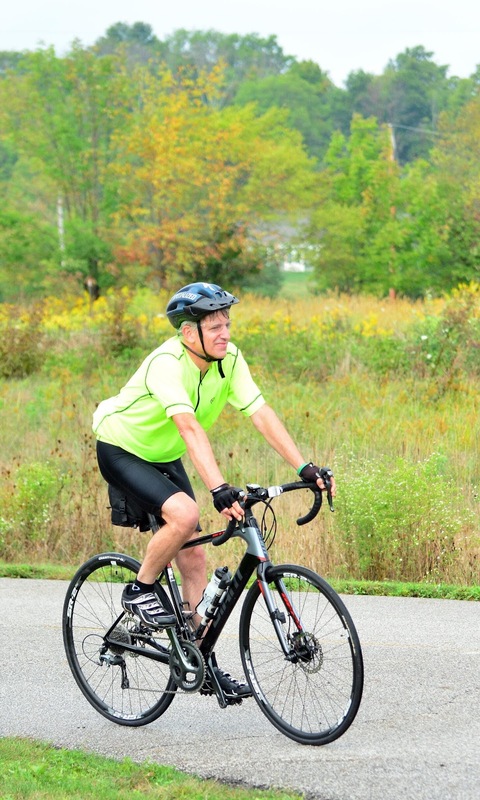 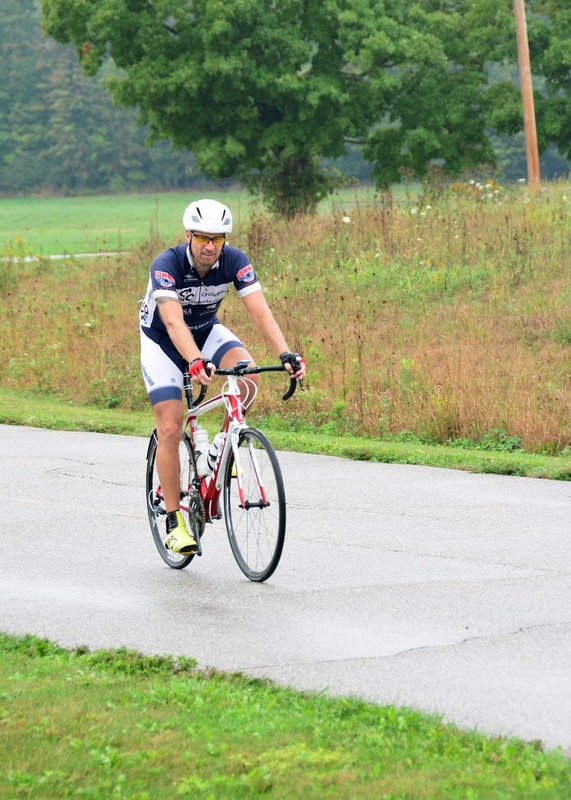 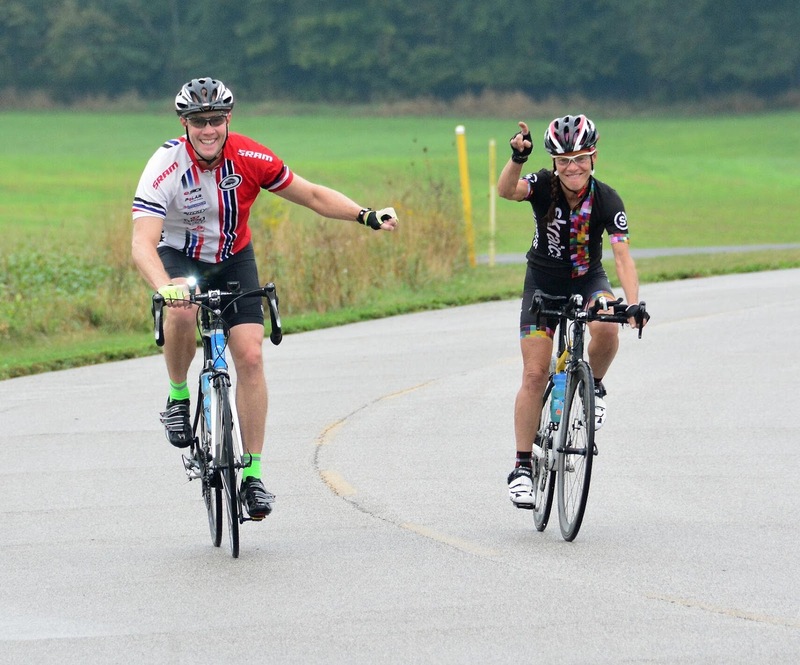 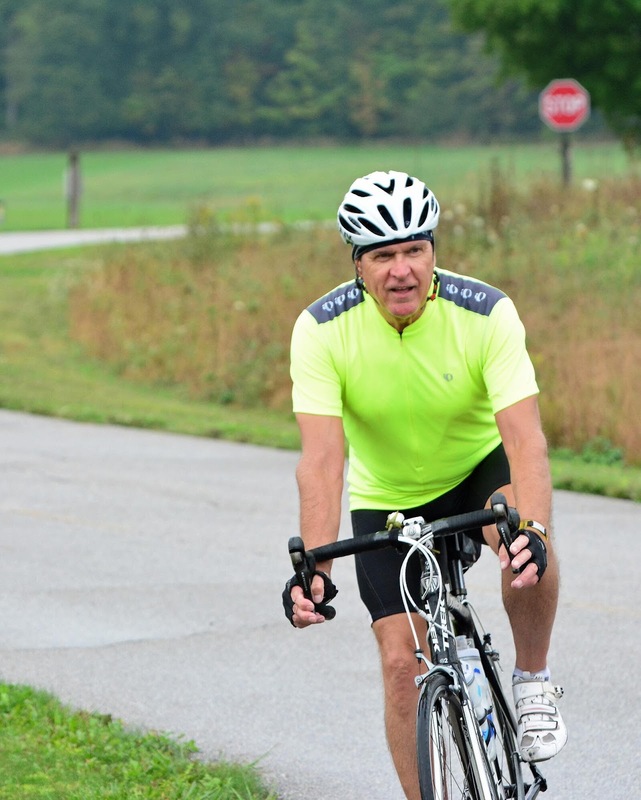 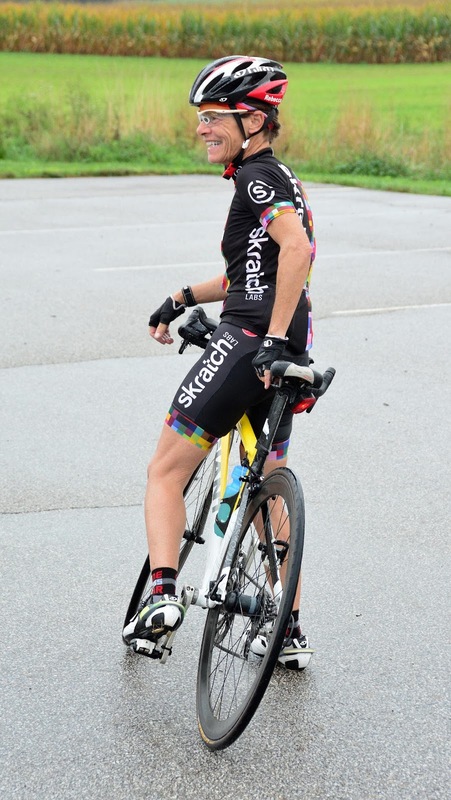 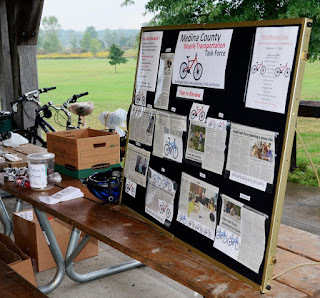 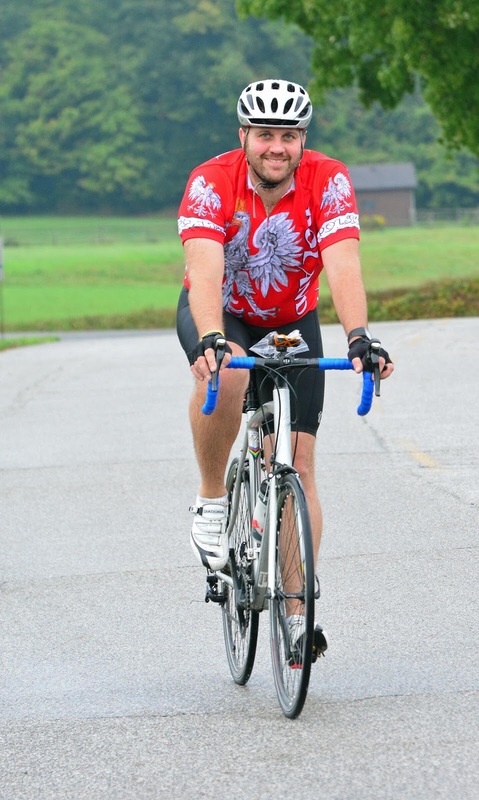 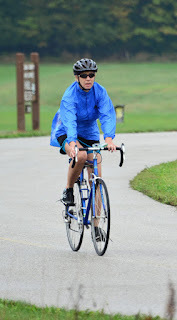 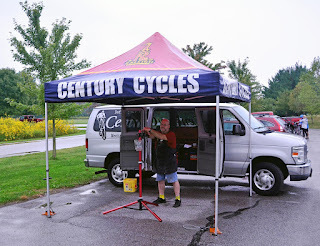 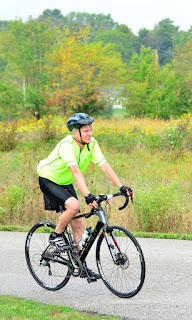 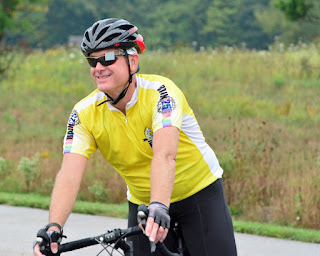 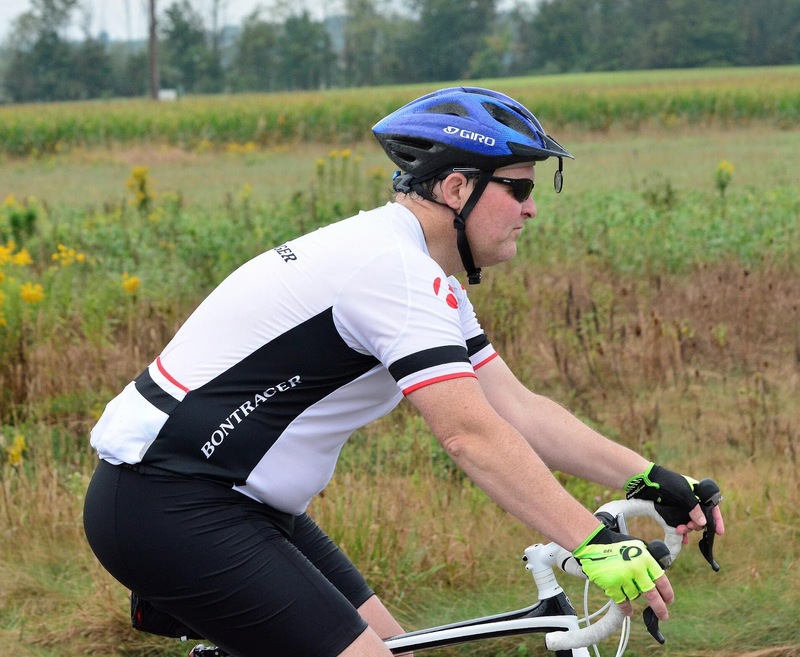 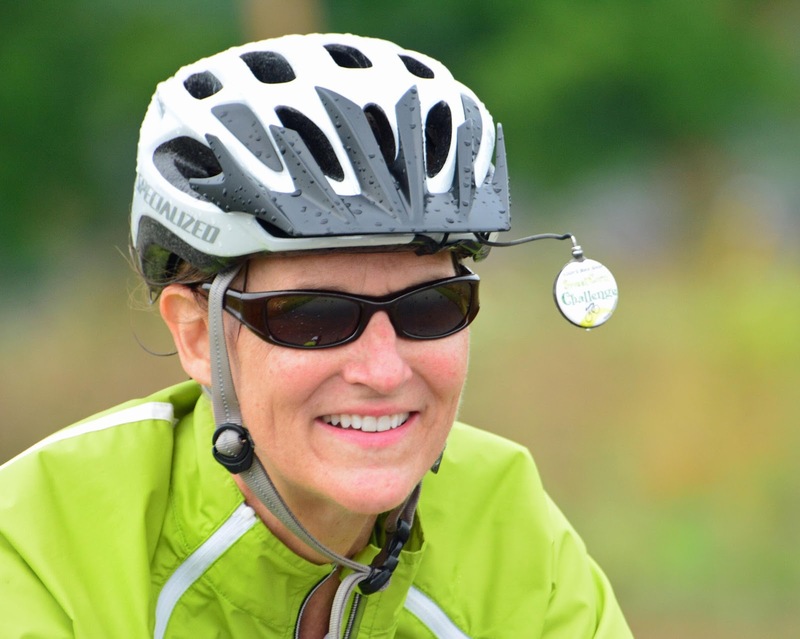 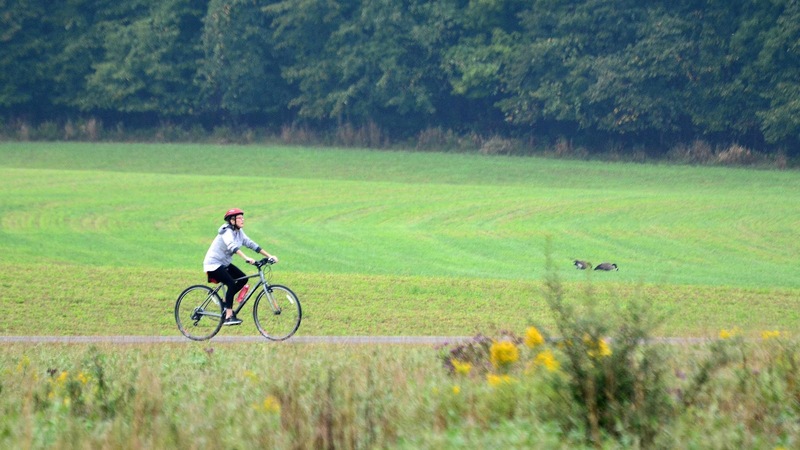 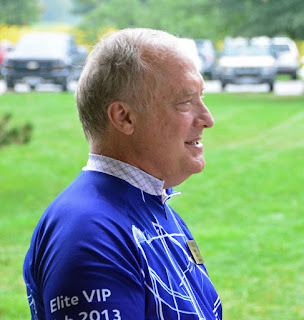 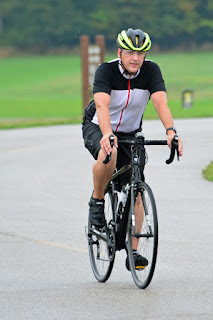 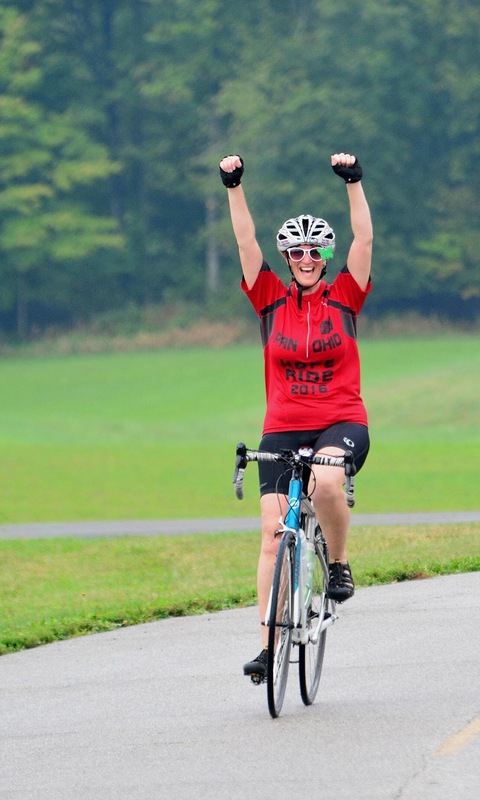 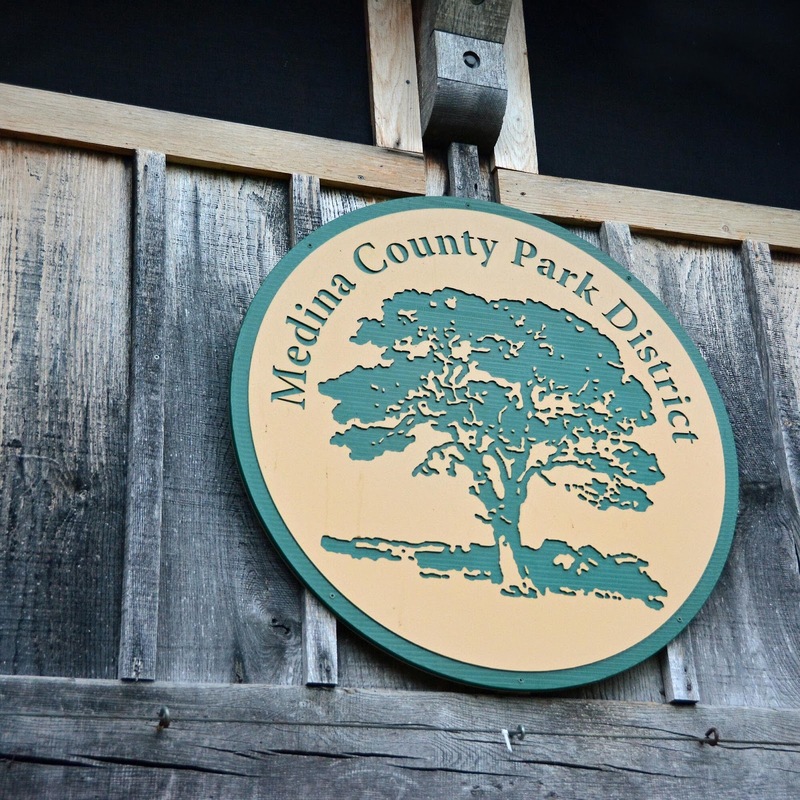 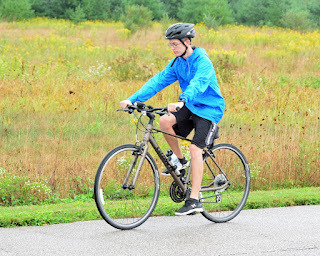 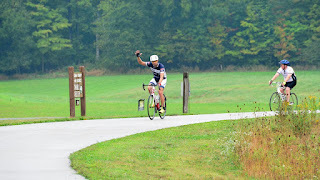 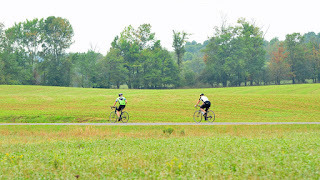 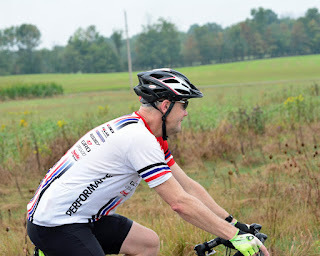 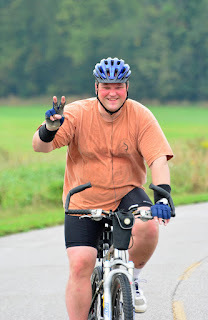 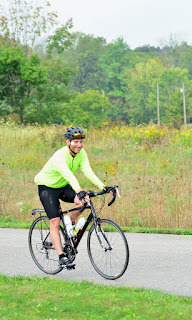 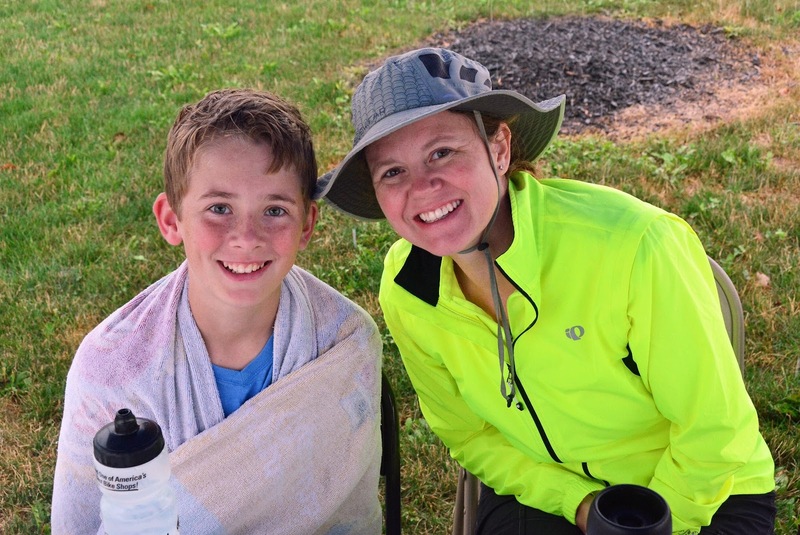 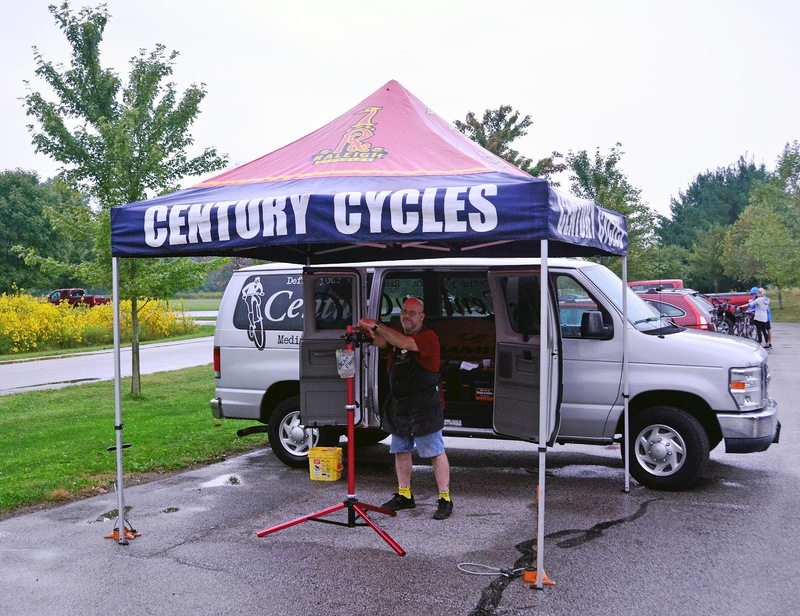 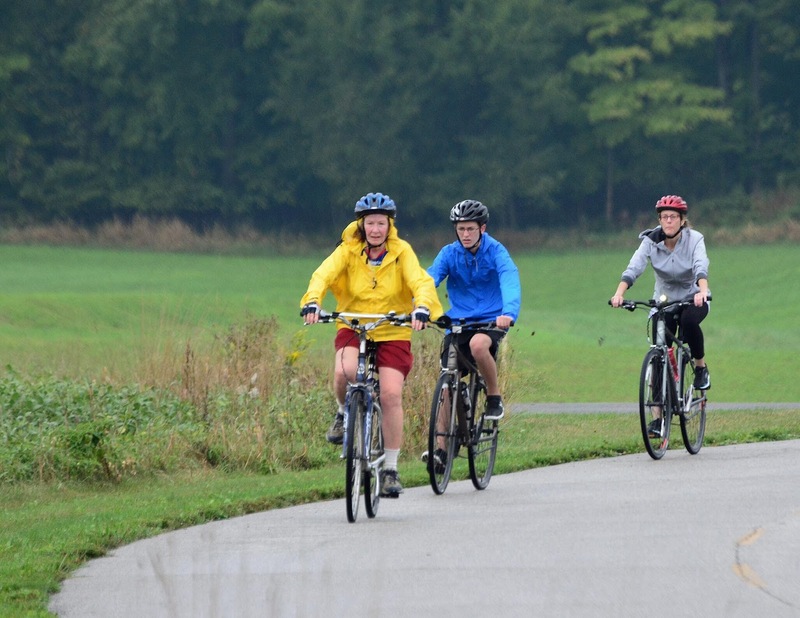 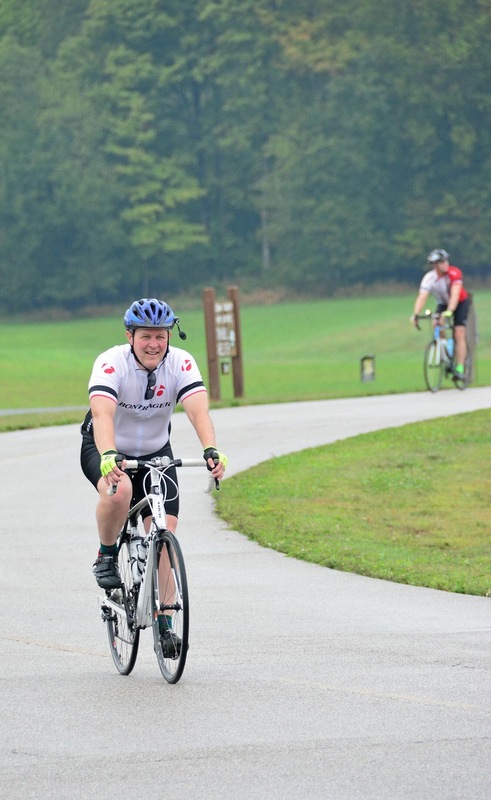 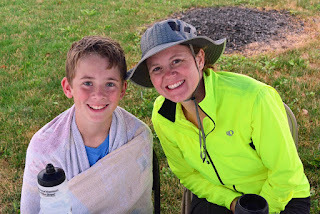 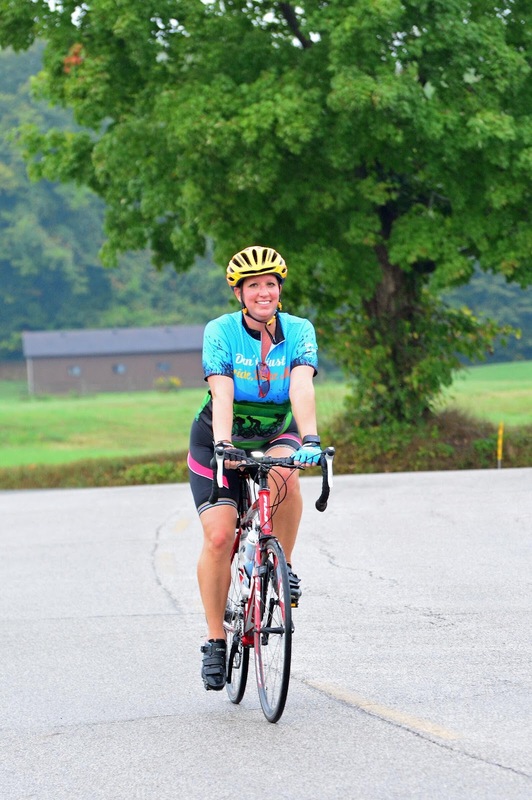 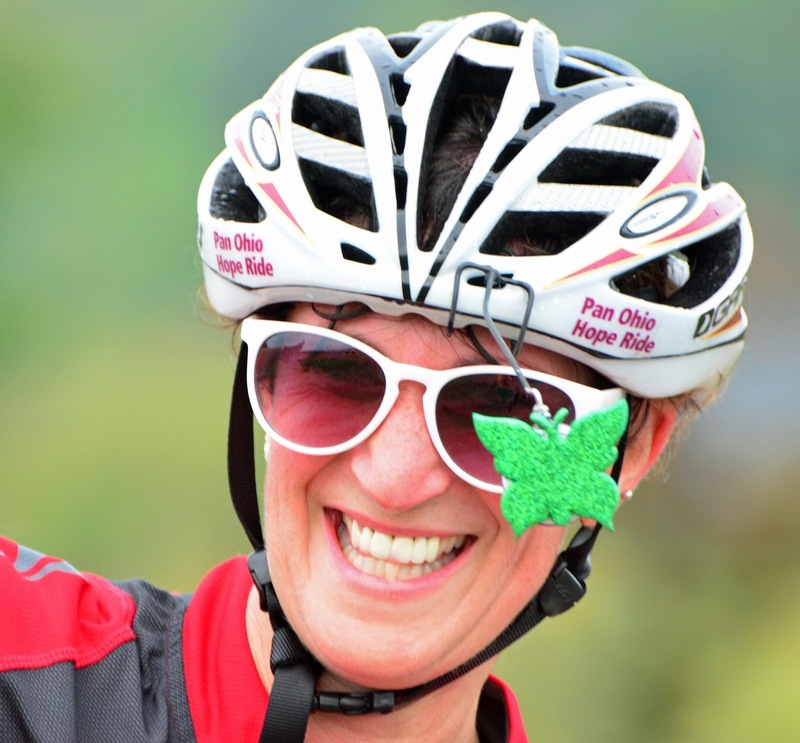 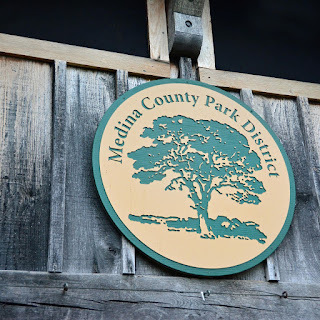 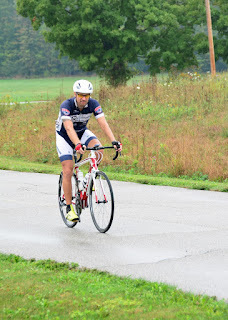 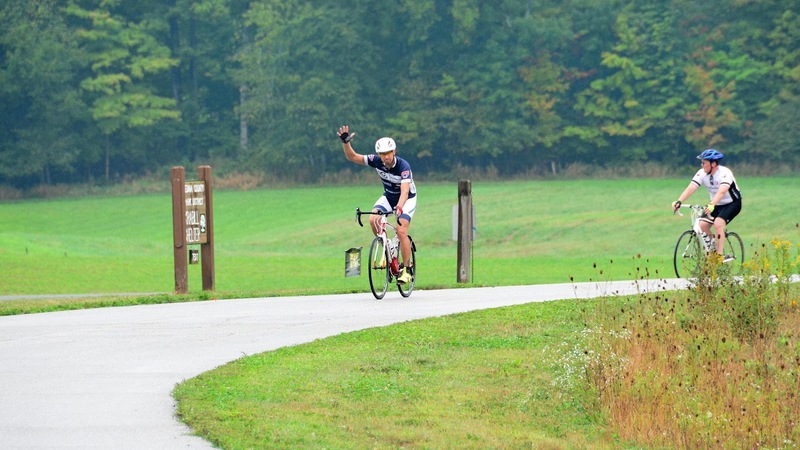 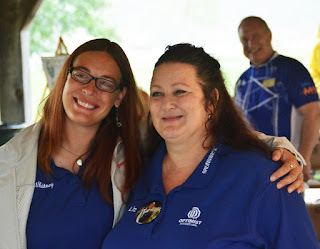 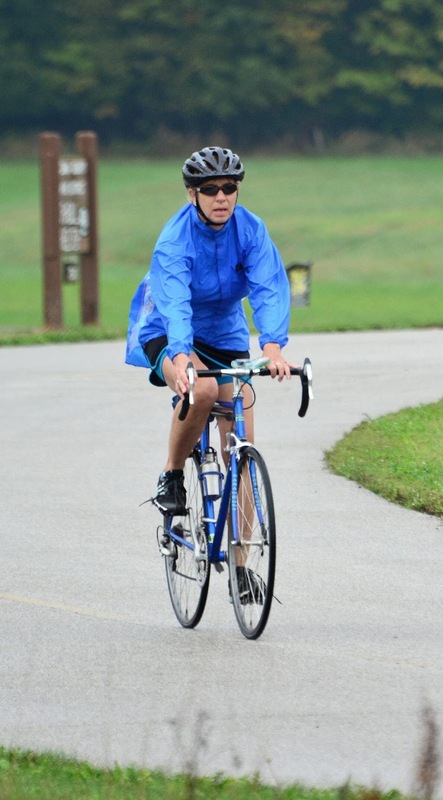 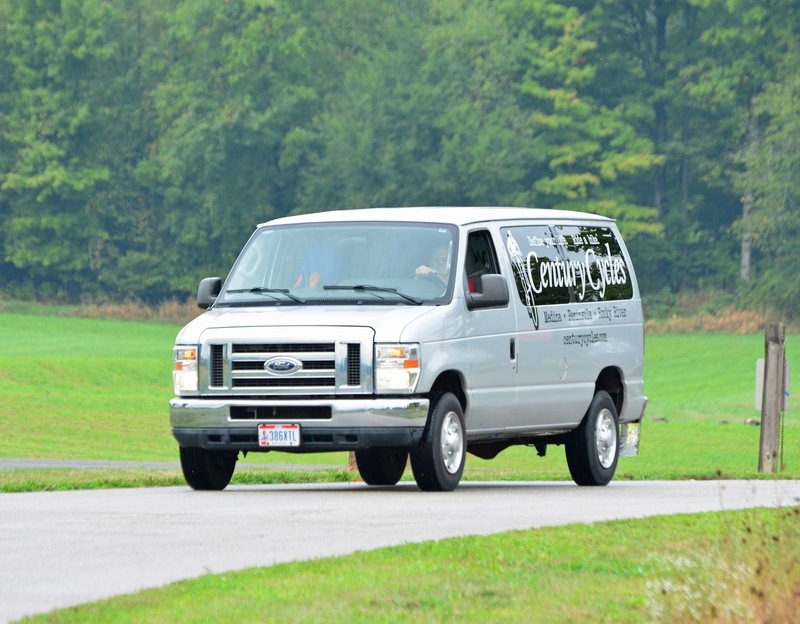 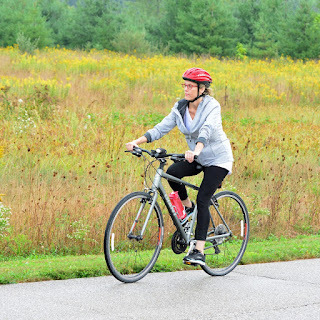 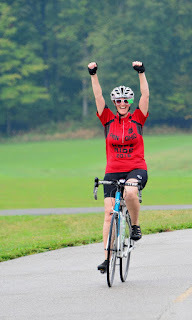 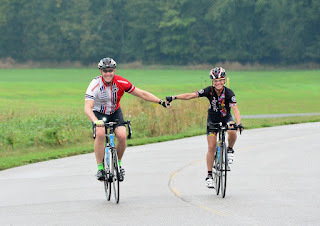 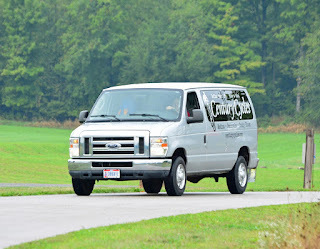 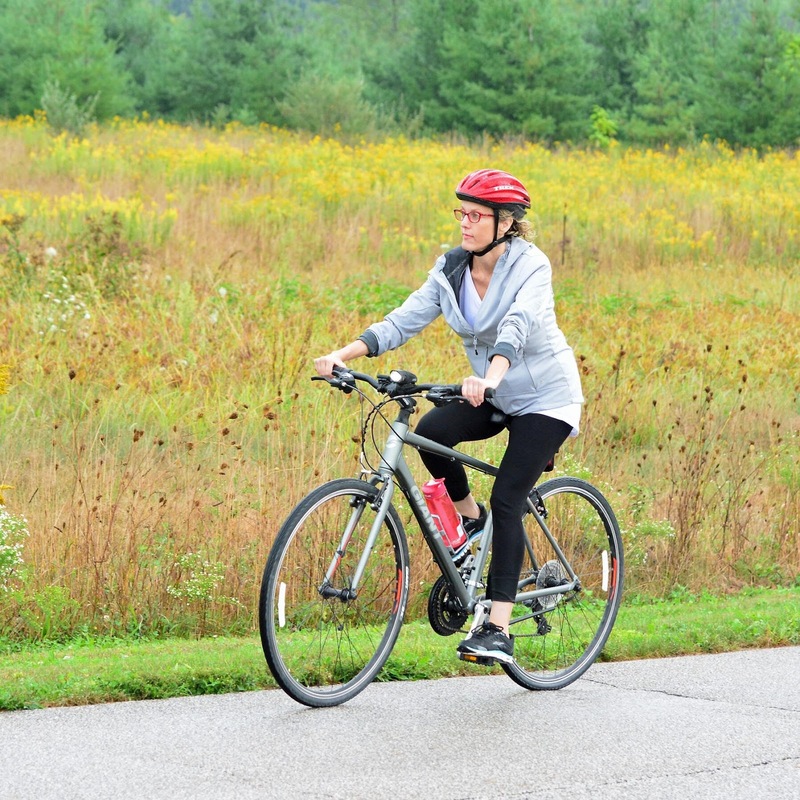 Thanks to Bike Medina County for organizing the event (including Lynne from the Century Cycles store in Medina), and to Petch (also from the Medina store) for the photos! Help Cleveland's Shelli Snyder Recover!